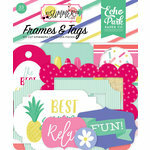 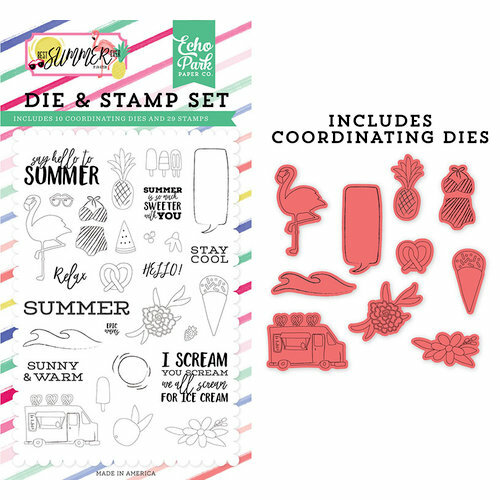 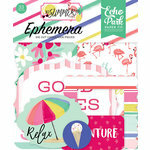 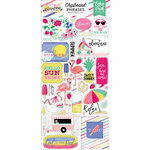 Add vacation vibes to your papercrafting with the Say Hello To Summer Designer Die and Clear Photopolymer Stamp Set from the Best Summer Ever Collection by Echo Park. 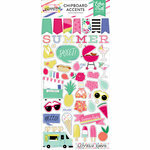 There are 38 pieces included that coordinate and are designed by Jen Allyson. 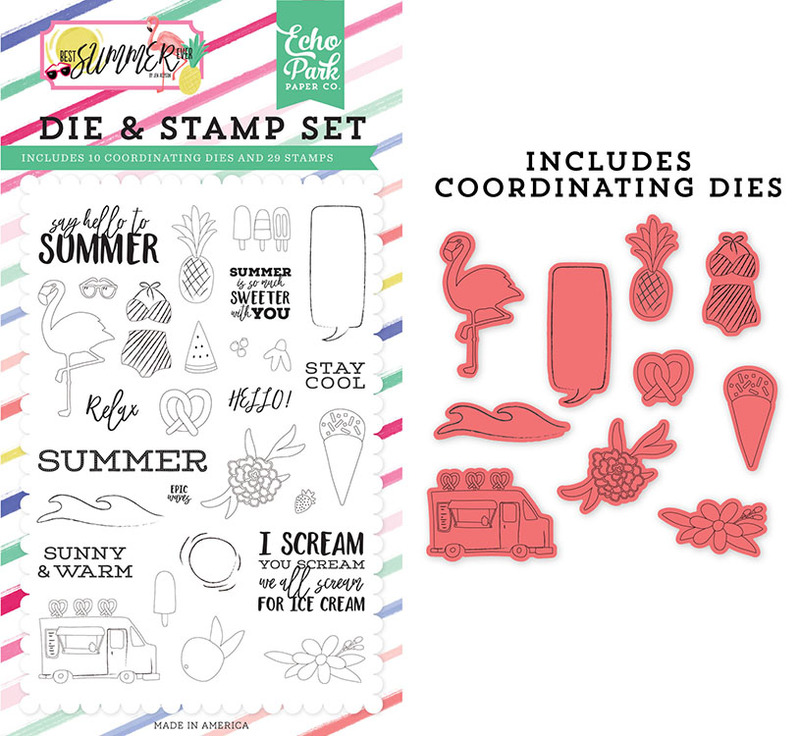 The 28 stamps are made in the USA, in the shapes of fruit, phrases and more and can be used with an acrylic block and inks of your choice (sold separately). 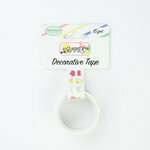 The 10 thin metal dies are compatible with most die cutting machines (also sold separately).